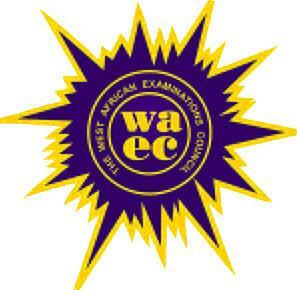 Waec and Neco Questions and Answers, As you all know that 2019 Waec and Neco Examinations are around the corner and every good student should be running helter skelter for information. 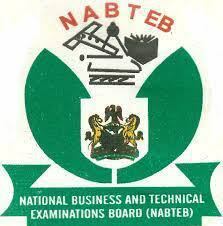 One of the vital information you need right now are waec past questions. 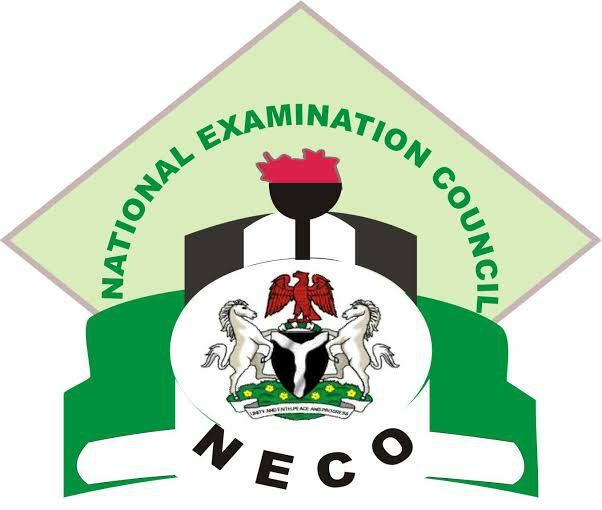 On the other hand, neco past questions pack is very essential for every neco 2019 candidate. 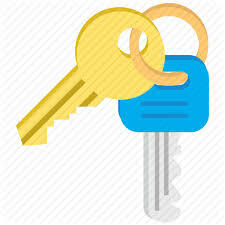 Here at Examloaded, I have created a mini cbt questions and answers session. 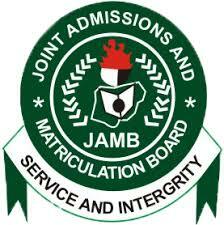 You can now freely practice waec questions plus answers here for free. You may also want to download the past questions for your personal consumption. Without writing too much today, use any of the three options below to suit yourself.